The Emmy awards were on last night, and although I was in a heavy, Italian feast coma, I caught most of it. The standouts for me were the short, cropped hair styles. 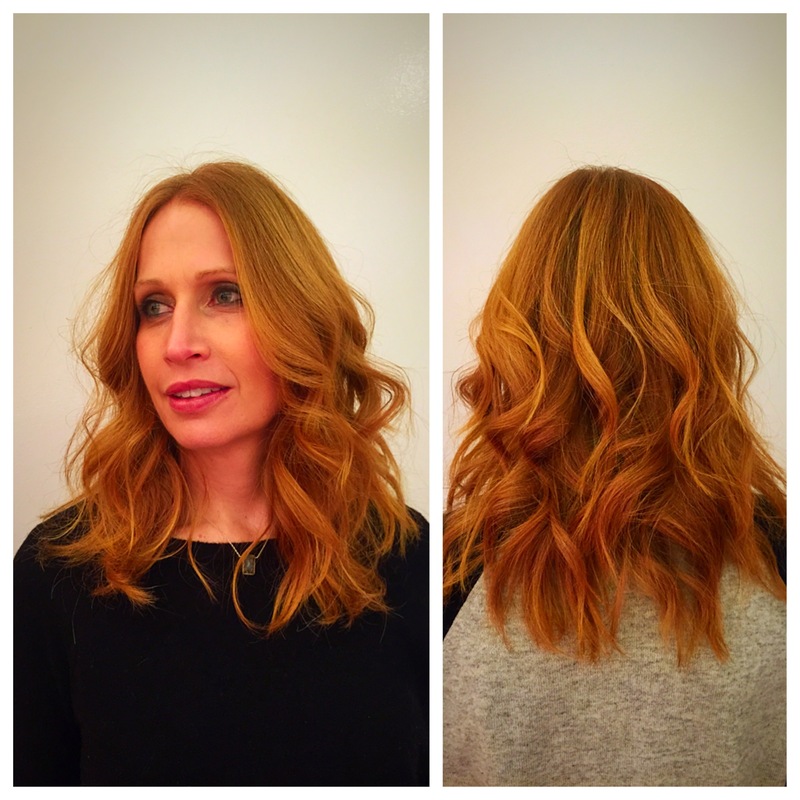 Long, soft waves are never going anywhere, but I love risk takers and you create your own trend. The two standouts from the red carpet last night were Elizabeth Moss and Robin Wright. I get the attachment to long hair from working with my clients everyday. I also get short hair is not for everyone and in some cases is more maintenance than being able to pull it back into a ponytail. 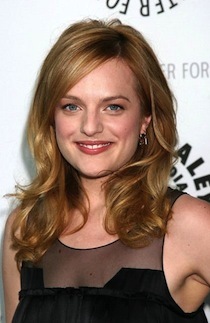 That being said let’s look at Elizabeth Moss from two years ago and last night’s Emmy’s. The shorter hairstyle, coupled with the perfect pale blonde actually makes her a standout! The length is perfect for her face shape and the deep side part gives the shape drama. 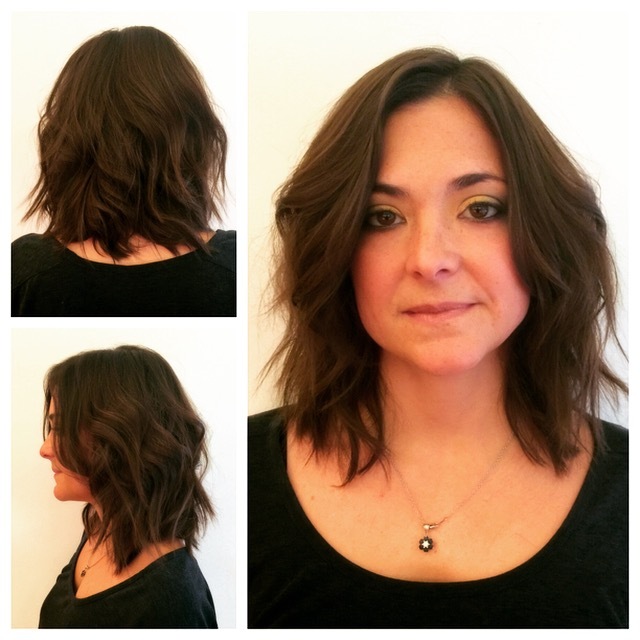 The cut is finished with texturized ends, giving it a light, modern feel. 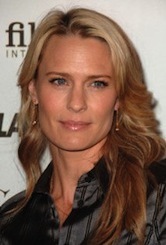 Robin Wright is another example from last night’s Emmy’s where shorter is better! The transformation is undeniable. The shorter style takes her from blending into the crowd to looking powerful and unique. Again, we see here a lighter hair color which makes this style pop. I don’t think this short crop would work as well with the dark honey blonde. The common thread of these two shorter cuts is the way they were finished with softness and movement. Hard, geometric lines are probably not going to work for you if you’re over 30 and not a size 2. So, ask yourself these questions the next time you’re in the mirror. 1. Am I hiding behind my hair? 2. Does my hairstyle feel boring and the same for more than a few years? 3. Do I need to shake-up my look? 4. How much time am I willing to give a new look? 5. 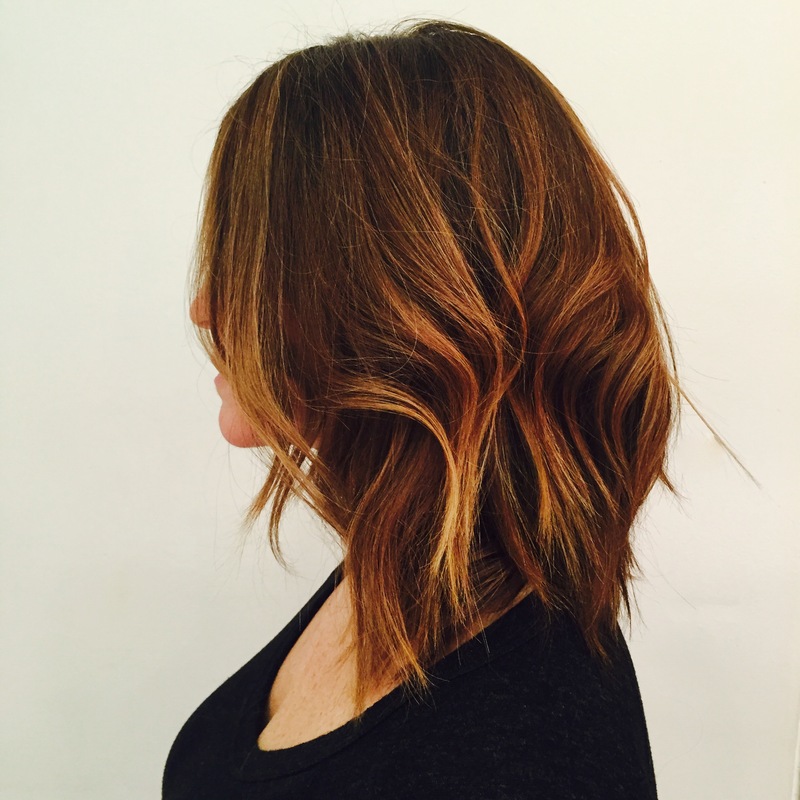 Have you ever wanted to try a different hair color? The main thing, in my opinion, is to work with your hair stylist and hair colorist. Ask your hair colorist what your color options are based on your age, skin tone, eye color, maintenance/upkeep, etc. Ask your hair stylist what your cut options are based on your face shape, age, maintenance/upkeep and how much risk you’re willing to take. They should work together to come up with a great plan, personalized just for you!